Catch basins are particularly important in parking lots as they help drain water. When catch basins are damaged, repair is necessary. Catch Basins collect rainwater and transport it to local waterways through an underground piping system. Catch basins are generally installed along the curbside and act like a trap that collect debris, dirt, trash, and other miscellaneous items that may clog drainage pipes from directing overflow water. 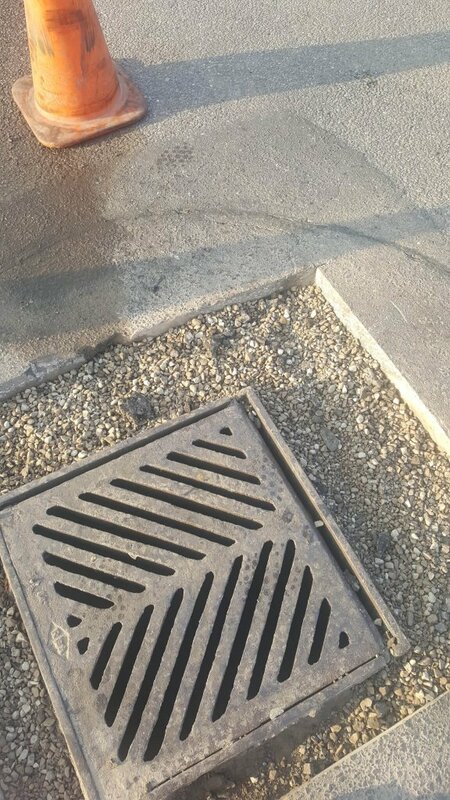 Catch basins are to be maintained on a regular basis to prevent larger repairs and liabilities.